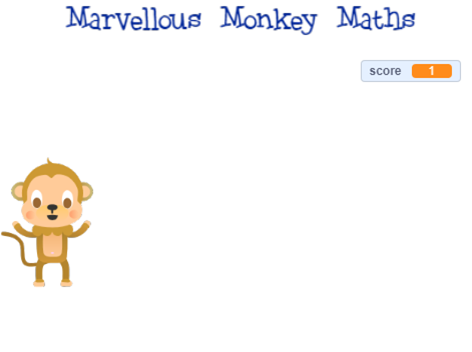 Explore simple variables used as a score in a game, then add to the project. Find and correct the errors to make the activity work. 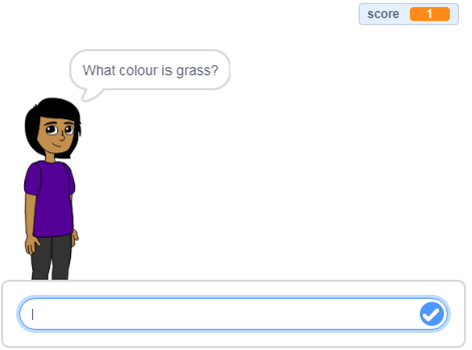 Explore the quiz and add your own questions, uses a variable for the score. Find and correct the errors to make the quiz work. Explore the activity and predict what happens. Uses variables, selection and repetition. 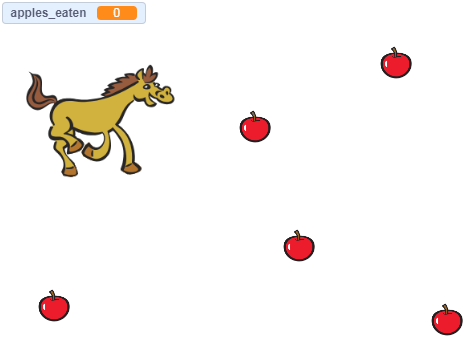 Add the correct code blocks to complete the program and make the game work. 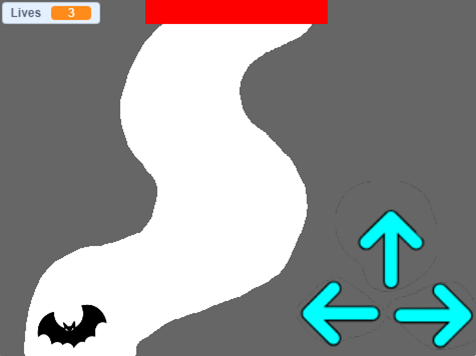 Identify and correct 3 errors to make the game work properly. A more complex version to explore the code and identify how it works. Another simple quiz to explore and extend. Identify and correct 3 errors to make the quiz work properly. 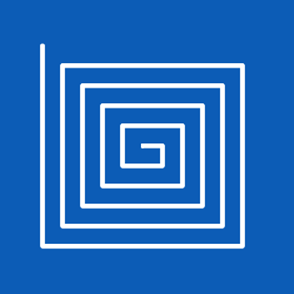 Explore variables and repetition in this program to draw a simple spiral. Identify and correct the errors in this program to draw a simple spiral. 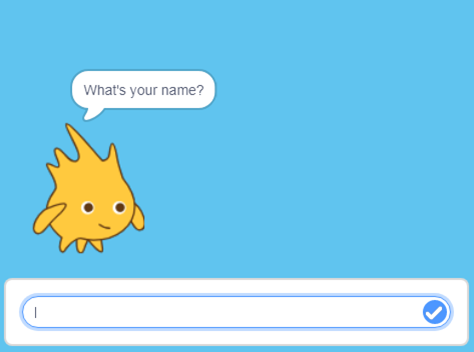 Explore this chatbot program using variables and the ask block.